Anime Mondays – Gotta Catch ‘Em All…Pokémon! Welcome back to Anime Mondays, my very own little corner of Need To Consume.com. We’ve been on hiatus for a few weeks, while I catch up on some awesome Anime that I’ll be bringing to you over the coming months at our scheduled time of 5PM every second and fourth weeks of the month, so keep your eyes peeled. Awesome. So, now that’s out of the way, I thought we’d kick off the new schedule with the one Anime that just keeps on going. Gotta Catch ‘Em All…Pokémon! 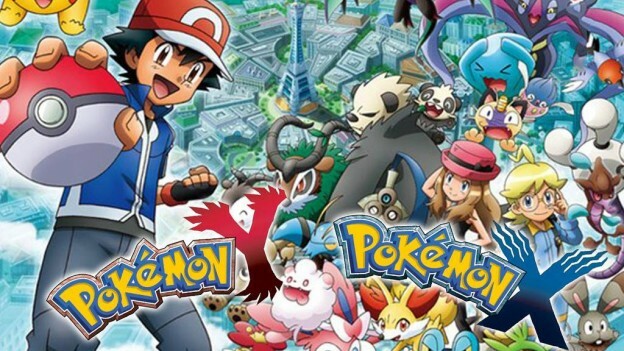 Beginning life in 1996 as a Nintendo Game Boy Role Playing Game (RPG) created by Satoshi Taijiri, Pokémon has gone on to become one of the world’s biggest media franchises spawning games, trading cards, Manga, movies, but more importantly for us, an Anime T.V series. 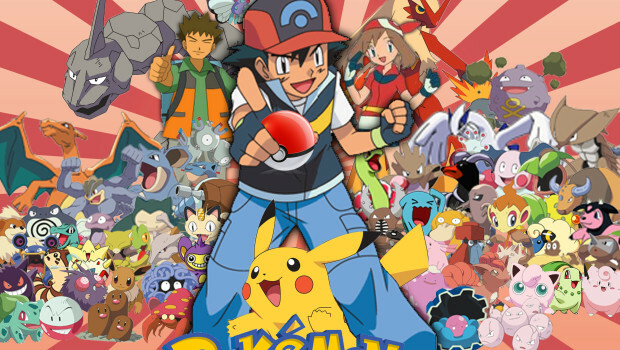 The series follows a young boy named Ash, who sets out on a journey to capture and train the titular Pokémon in order to fight other trainers and become the Pokémon master. 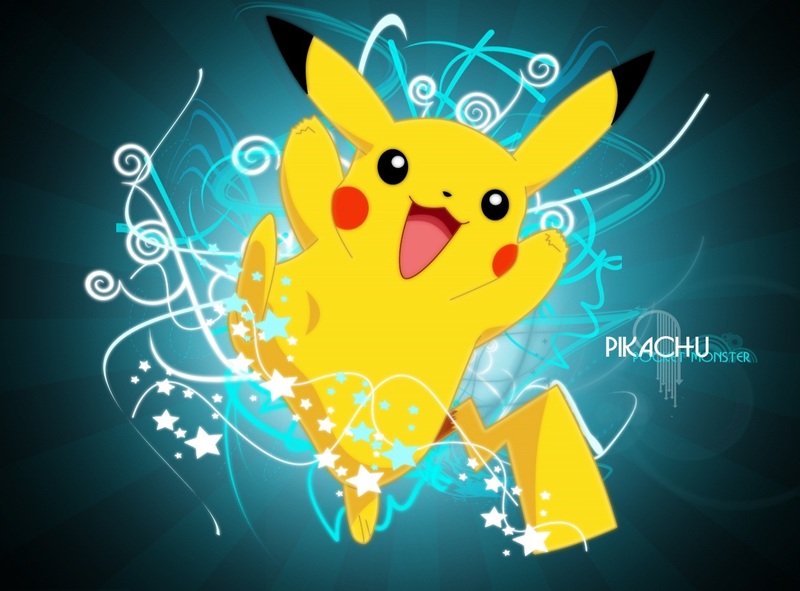 Followed by his best friend and first Pokémon, Pikachu, the pair meet lots of new friends along the way, some of which join them on their often perilous journey. It all has the making of a grand epic adventure, one that I was very keen to follow back in 2000 when I discovered the anime on Sky T.V whilst studying for my GCSE’s. I haven’t looked back since. Despite being primary aimed at children, I love Pokémon. It has a pretty even spread when it comes to those that hate it and those that love it. On the technical side, it’s not the greatest anime out there; some scenes are cool, but most of the scenes are pretty basic, including the fight scenes, which are often rendered at a low frame rate. 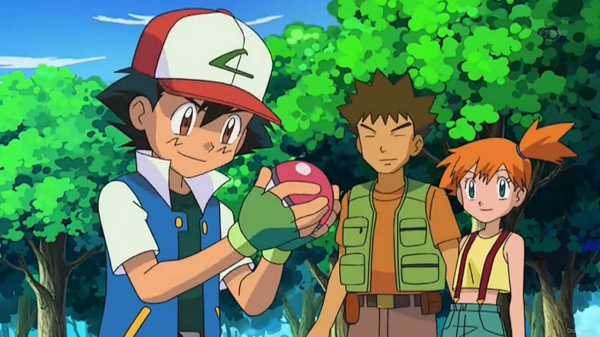 What makes Pokémon so great, is the story and the characters. It’s a grand adventure, which is easy to loose one’s self in for a couple of hours on a lazy afternoon. The English dubbing isn’t that bad either, with a solid cast that doesn’t sound too far away from the original Japanese version. I’ll admit in the early stages of the show the acting was pretty shoddy, but it’s improved a lot since then. For it to have lasted as long as it has, both in Japan and the West, they must be doing something right. After 18 series and 16 movies, Pokémon is still going strong. It’s influenced a lot of Anime over the years and has spawned several imitators, none of which can compare. The anime has had a massive impact on the genre and its popularity in the West. The majority of people hadn’t even heard of Anime until Pokémon came along. Now there are conventions, film screenings and social groups for Anime in the West. It’s huge. And that can only be put down to this little gem by helping to make the genre more main stream. It just gets bigger and better and I can’t see any end to it in sight.